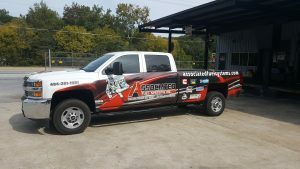 Careers – AFS – Associated Fuel Systems Inc.
Associated Fuel Systems, Inc. is always looking for enthusiastic and experienced individuals to join our team. Associated Fuel Systems, Inc. & Paychex Flex are excited that you have decided to take an interest in joining our team of professionals. We hope that you find this is a great place to work, we believe the challenges, responsibilities, and relationships you will experience and develop will be both professionally and personally invaluable. Associated Fuel Systems, Inc. is a Drug/Alcohol free work place. Testing is required for employment, cause, and at random. We are an Equal Opportunity Employer.